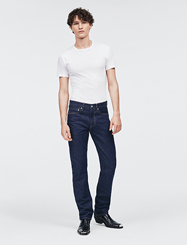 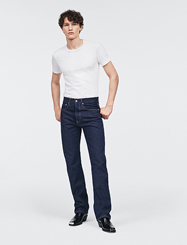 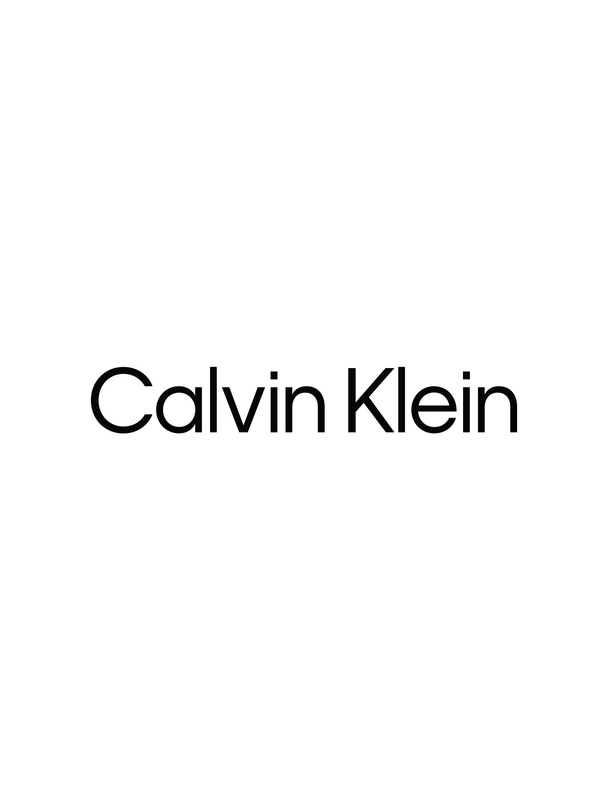 An essential guide to CALVIN KLEIN JEANS. 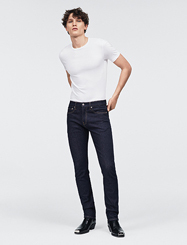 The lower the number, the slimmer the fit. 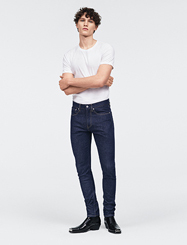 Explore The Denim Index and find your number.